Informed by Grof’s early pioneering research and clinical work with psychedelics, Holotropic Breathwork has offered thousands of people all around the world the opportunity to experience the healing potential of non-ordinary states of consciousness without the aid of psychoactive substances. In turn, Grof Transpersonal Training, using Holotropic Breathwork as the experiential vehicle, has developed an extremely effective model that could play an important role in training a new generation of psychedelic therapists. This presentation will include a description of how Holotropic Breathwork has been introduced to psychedelic therapists-in-training through both the California Institute of Integral Studies (CIIS) Center for Psychedelic-Assisted Therapies and Research (2016) and the MAPS MDMA-Assisted PTSD Therapy Training program (2017). 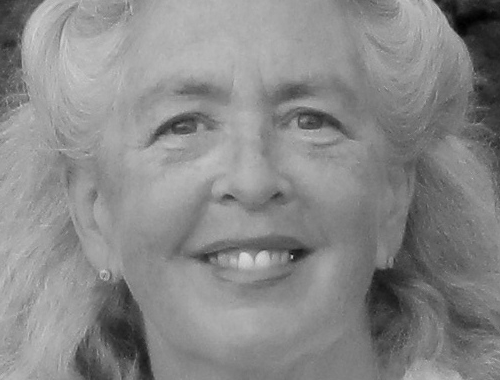 Diane Haug, M.A., LPCC is a licensed therapist and senior member of the Grof Transpersonal Training (GTT) staff. Having completed the Grof’s first three year training program, Diane has been involved with the international Holotropic Breathwork community since 1986. She has developed GTT training modules including Shamanism: An Exploration of Traditional Wisdom; The Art and Practice of Integrating Deep Inner Experience; Living with Dying; and The Psychedelic Experience: Promises and Perils. Diane is an instructor with the new Center for Psychedelic-Assisted Therapies and Research at the California Institute of Integral Studies and presented at the MAPS MDMA-Assisted PTSD Therapy Training Program in March / April 2017.